If Mother Nature had a favorite shoe, this would be it. The Bogs Rose is back and better than ever as the quintessential clog for backyards and sidewalks alike. 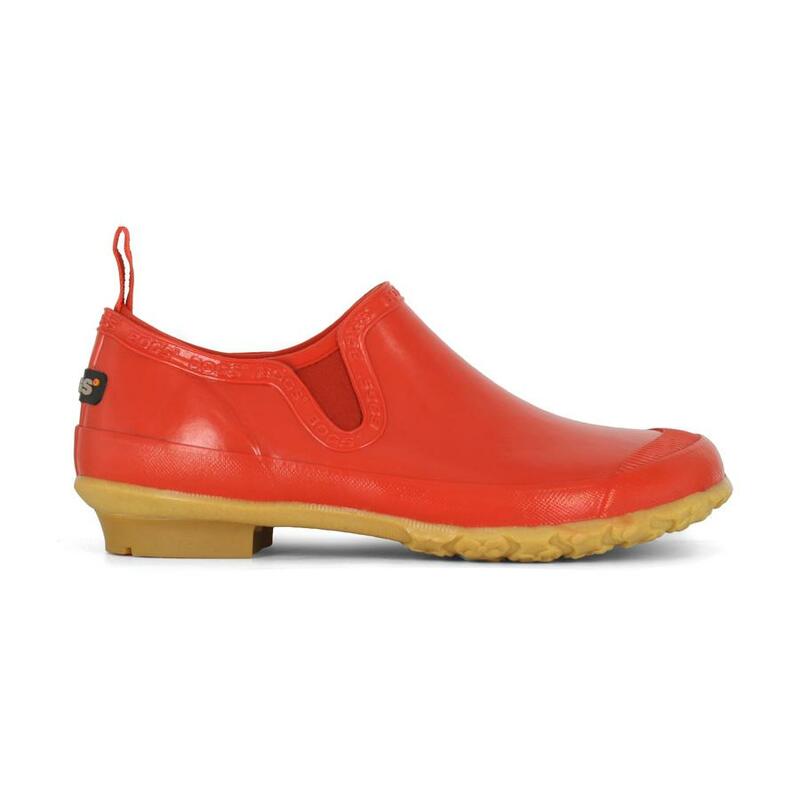 Built on a European last with a wider toe box and narrower heel for the most comfortable fit. This lightweight slip-on is constructed with 2mm Neo-Tech™ and our Bogs Max-Wick moisture-wicking technology for all-day comfort when out digging in the dirt. A perfect fit from the moment you slip it on. The Rose comes in trendy colors for spring, plus a retro-inspired veggie print and cheery spring daisies.